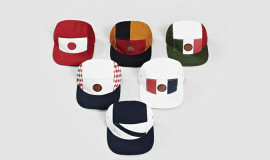 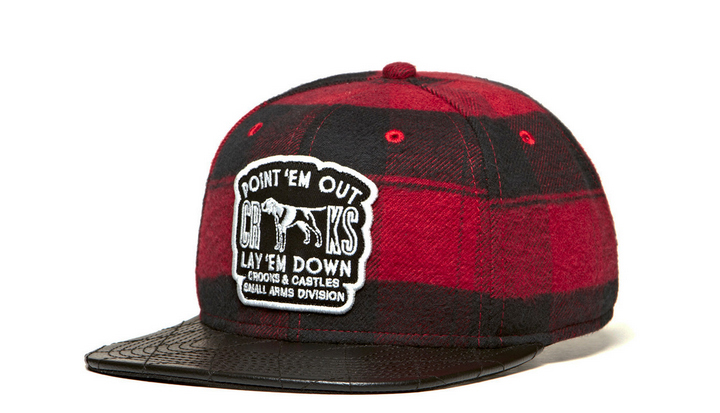 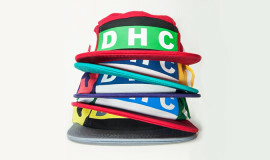 Crooks & Castles have got your fall hunting game covered with their “Lay ‘Em Down” strapback. 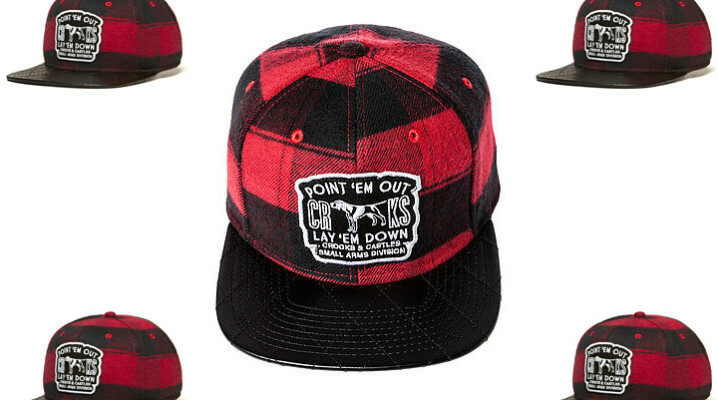 This joint is luxed-out with a buffalo plaid flannel crown, and next-level quilted leather brim. 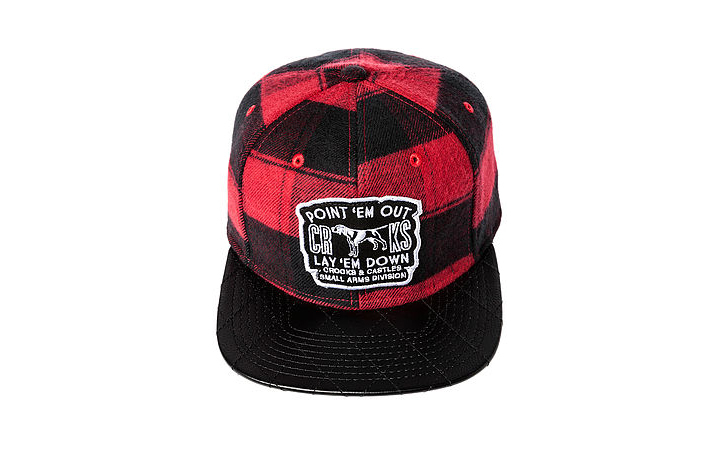 The front features a custom embroidered ‘Point ’em out/Lay ’em down’ patch and the back has more Crooks embroidery for your enjoyment. 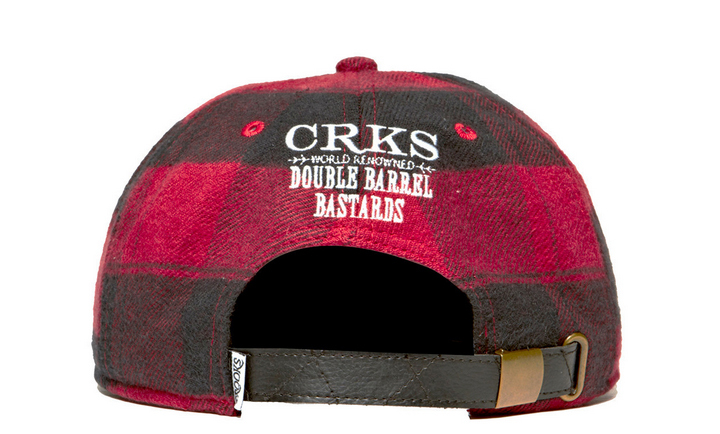 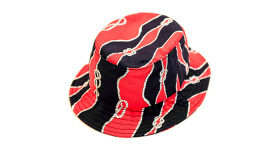 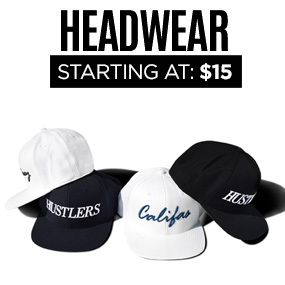 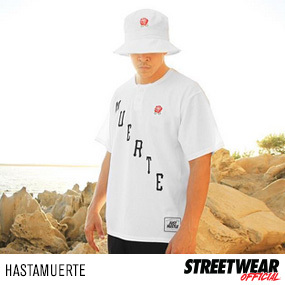 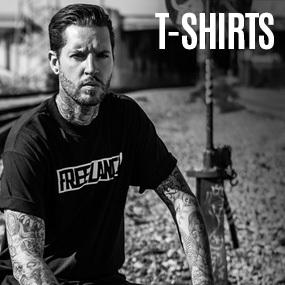 Check it out below and grab it for $36 from Crooks & Castles’ online shop.